Clinical trials also known as clinical research studies that follow a pre-defined plan or protocol. Researchers design clinical trials (Clinical study designs) to answer specific research questions related to a medical product. Clinical trials, particularly those looking at new drugs, often start after successful animal studies. The most promising treatments then move into clinical trials. There are four categories of clinical trials. The fourth occurs after the FDA has cleared a certain drug or therapy and continues to track the safety of the treatment. Phase 1, Phase 2, Phase 3 and Phase 4. A clinical study involves research using human volunteers (also called participants) that is intended to add to medical knowledge. Test potential treatments in human volunteers to see whether they should be approved for wider use in the general population. A treatment could be a drug, medical device, or biologic, such as a vaccine, blood product, or gene therapy. 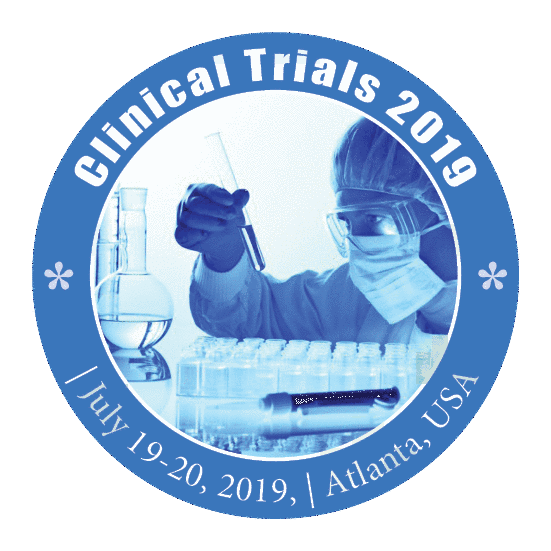 By taking part in clinical trials, participants can not only play a more active role in their own health care, but they can also access new treatments and help others by contributing to medical research.